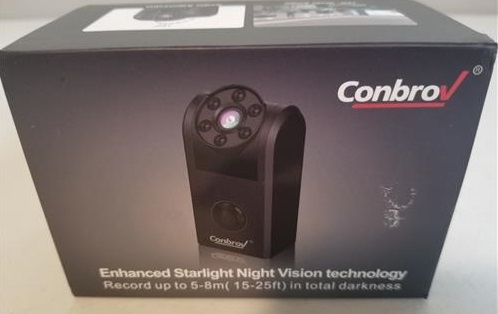 The Conbrov is a small hidden spy camera that has night vision and motion detection built-in. 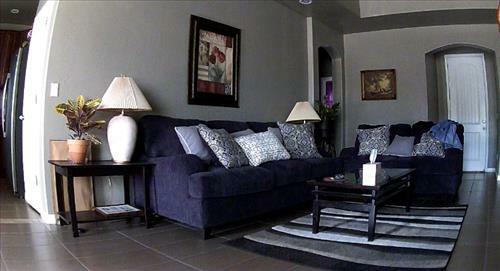 The camera can create an HD 720p video of a whole room along with audio. It has a built-in 1000mAh battery that can record up-to 4 hours of video. It does require an 8-32GB class 10 SD-card to setup and record video. 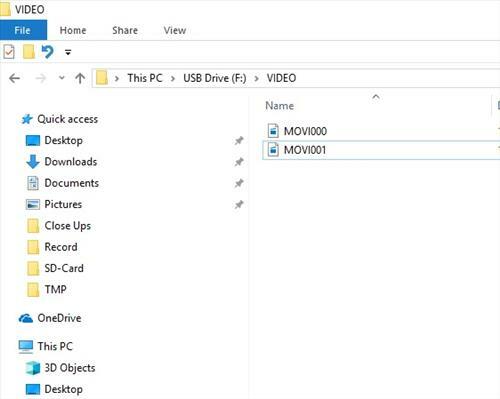 A computer will need an SD-card reader to copy and watch the video. The package comes with the camera, micro USB power cable, instruction manual, and reset pin. The unit is small roughly 2 1/2 inches tall and 1 1/2 inches wide. 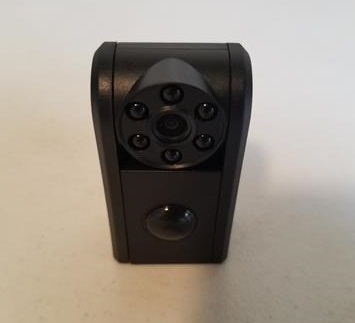 The bottom has the control buttons including power, record, and motion detection. The back as a micro USB power port and SD-card slot. 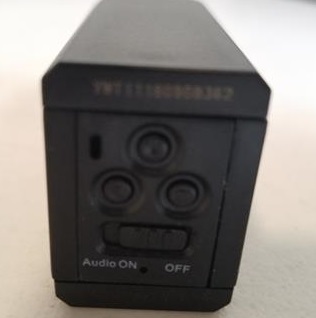 The unit needs a SD-Card to record video which is not included and will need to be bought. It needs a minimum of a 8GB class 10 SD-Card which can go up-to 32GB in size. 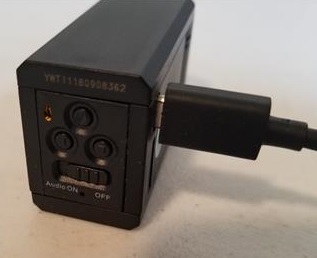 1… Plug in the micro USB power cable to charge the internal battery. 2… A 8-32GB SD-card formatted as FAT 32 needs to be inserted. 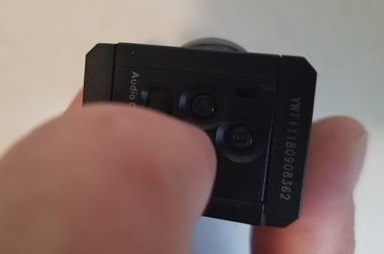 3… Press the record button to manually record a video as a test. 4… After recording a video take the SD-Card to a computer and the videos files will be located on it. 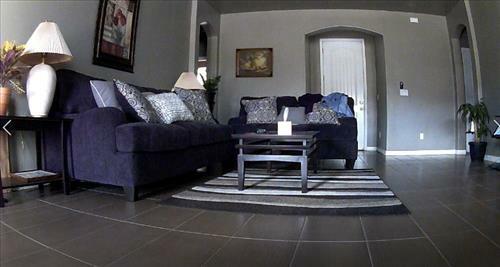 5… The video should play along with audio if turned on. 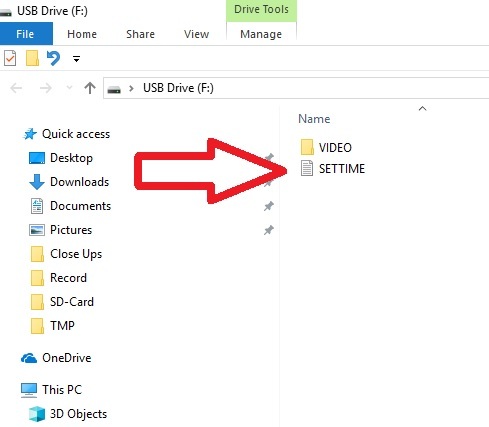 After a video is recorded a file called SETIME will be on the SD-Card that can be changed for updated time stamps. 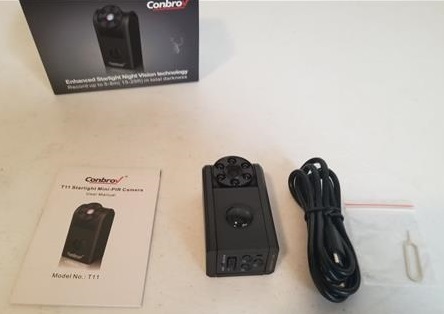 The Conbrov 720P hidden mini spy camera works very well once set up. It does require at least a 8GB Micro-SD-Card to be bought separately so be sure to have one on hand. After the set up the video and audio worked very well having no problems picking up an entire room. 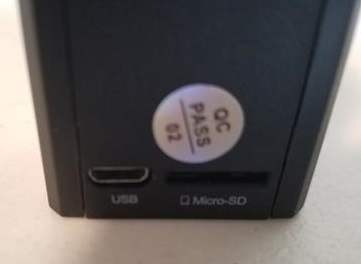 A computer and SD-Card reader will also be required to view the videos so be sure to have a SD-Card reader. 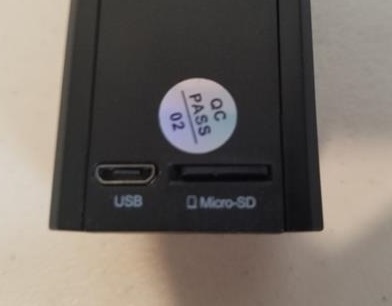 There are many low-cost SD-Card readers on Amazon and eBay if needed.